Happy New Year (Chinese New Year)! 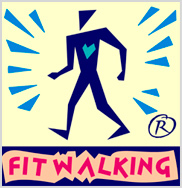 New beginning of the new year, we have a new race walking ! 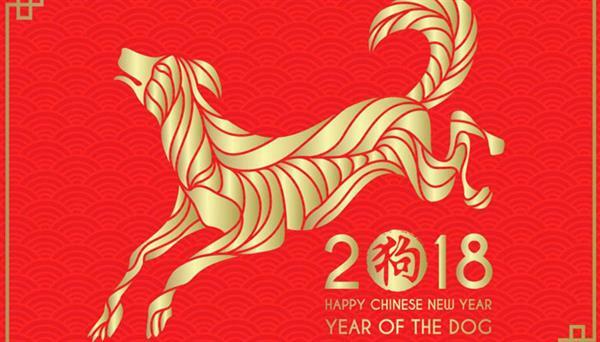 According to the Chinese 12-year animal zodiac cycle, the Chinese year beginning in 2018 is the year of the Dog. February 25 (Sunday) On the tenth day of the tenth lunar month, a spectacular walking tournament will be held at Tai Hang Tung East Playground in Kowloon. Everyone is playing, quick annex, newspaper first name.